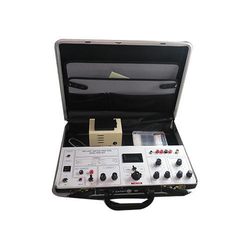 We are among the reliable and trusted organization of the industry, actively engrossed in supplying and trading a broad assortment of Analytical Instruments. 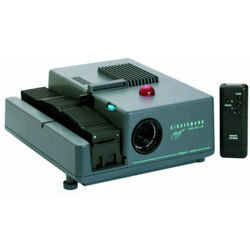 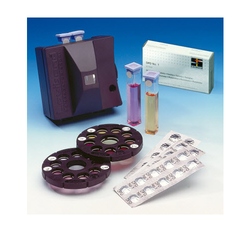 These products are highly demanded across the market for their accurate result and optimum performance. 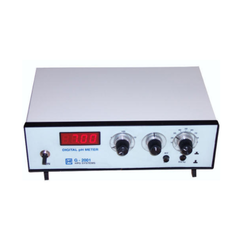 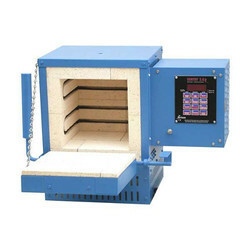 We are one of the leading Trader and Supplier of Automatic Melting Point Apparatus. 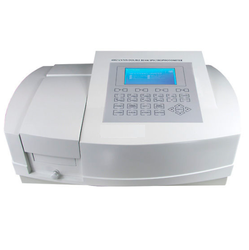 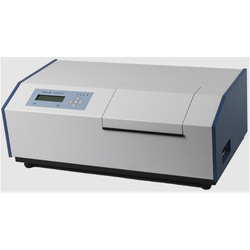 We are one of the leading Trader and Supplier of Digital Spectrophotometer. 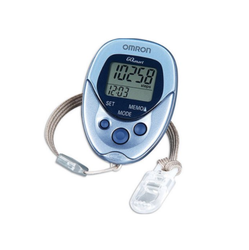 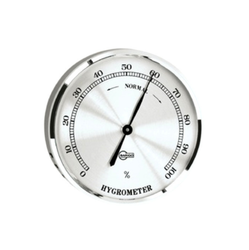 We are one of the leading Trader and Supplier of Digital Hygrometer. 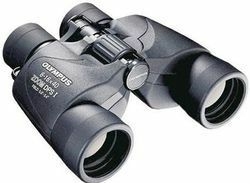 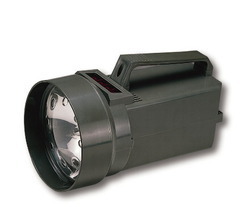 We are one of the leading Trader and Supplier of Scientific Binoculars. 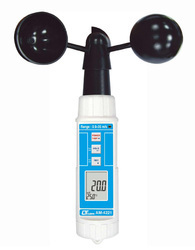 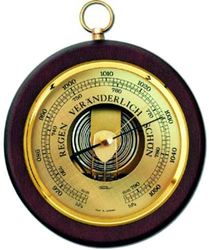 We are one of the leading Trader and Supplier of Thermo Anemometer and Hygrometer. 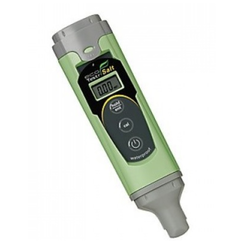 We are one of the leading Trader and Supplier of TDS Meter. 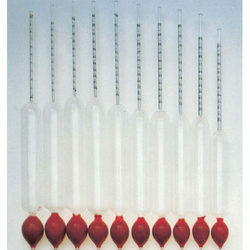 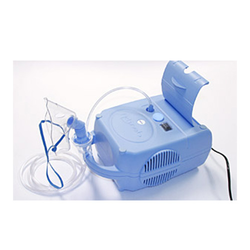 We are one of the leading Trader and Supplier of BP Apparatus. 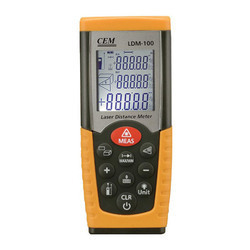 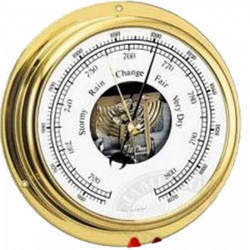 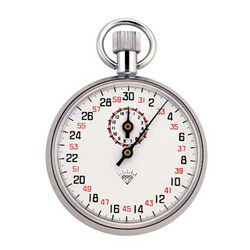 We are one of the leading Trader and Supplier of Manual Altimeter. 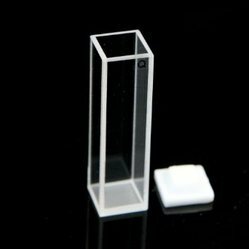 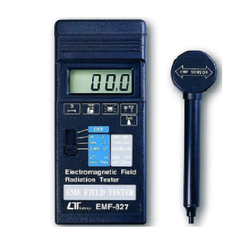 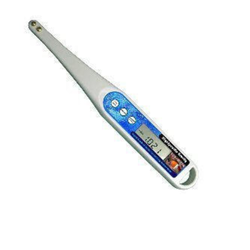 We are one of the leading Trader and Supplier of Conductivity Meter. 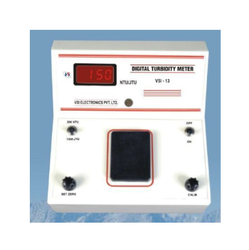 We are one of the leading Trader and Supplier of Turbidity Meter. 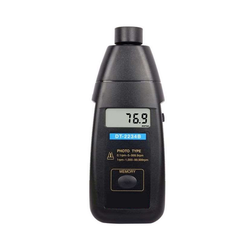 We are one of the leading Trader and Supplier of Alcohol Meter. 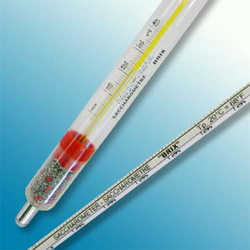 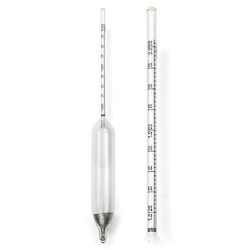 We are one of the leading Trader and Supplier of Special Thermometers. 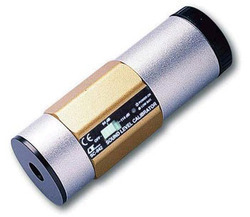 We are one of the leading Trader and Supplier of Digital Sound Level Meter. 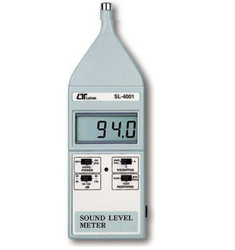 We are one of the leading Trader and Supplier of Sound Calibration Meter. 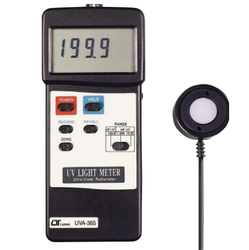 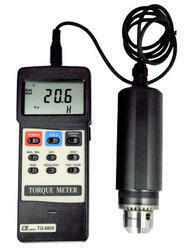 We are one of the leading Trader and Supplier of Scientific Tachometer. 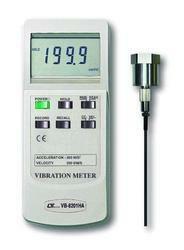 We are one of the leading Trader and Supplier of Vibration Meter. 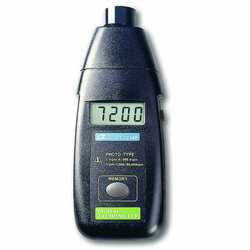 We are one of the leading Trader and Supplier of Carbon Monoxide Meter. 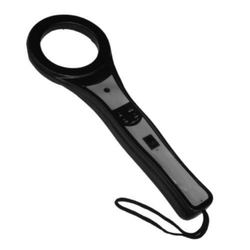 We are one of the leading Trader and Supplier of Hand Held Metal Detector. 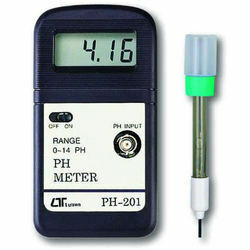 We are one of the leading Trader and Supplier of Ph Meter. 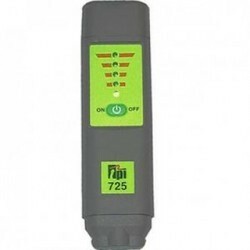 We are one of the leading Trader and Supplier of Global Positioning System. 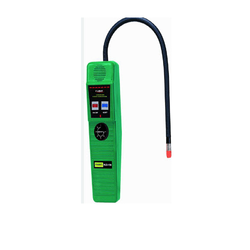 We are one of the leading Trader and Supplier of Refrigerant Gas Leak Detectors. 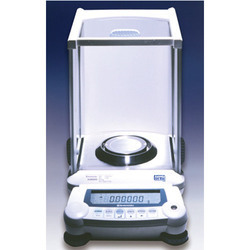 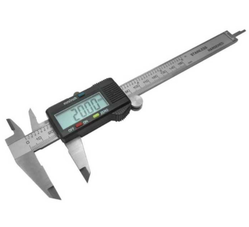 We are one of the leading Trader and Supplier of Scientific Weighing Balance. 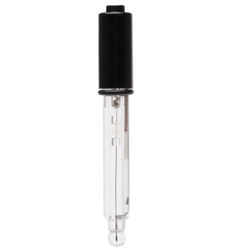 We are one of the leading Trader and Supplier of Ph Electrodes. 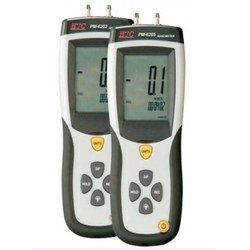 We are one of the leading Trader and Supplier of Digital Tachometer.